Every year we hold our annual concert in the 1st week of June. This is a fun exciting opportunity for students to showcase their talents and abilities in a professional yet encouraging environment. 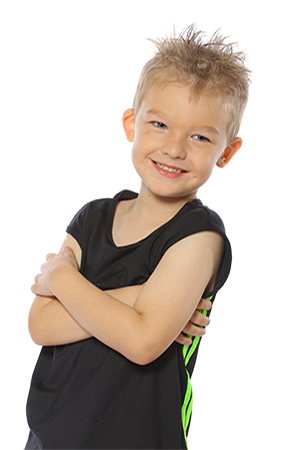 Eisteddfods are a great opportunity for students to improve their dance technique, confidence and performance skills as well as meet new people and have fun in a friendly environment. 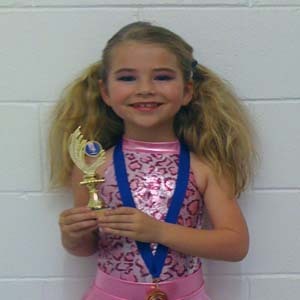 Do Dance Academy prepares and sits students for examinations through the Commonwealth Society of Teachers of Dancing (CSTD) and has enjoyed exceptionally high results since the academy was established. 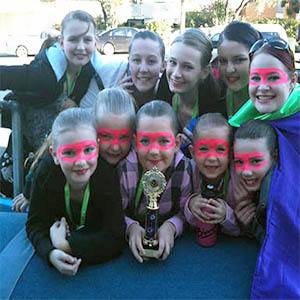 Do Dance Academy regularly performs at local school fetes. It is always a fun exciting time for students to perform and show their school friends what they love. 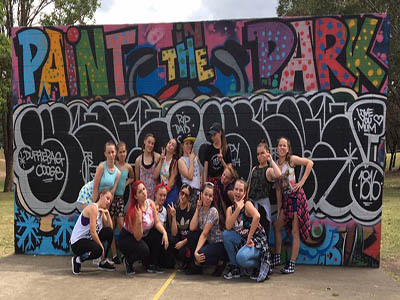 Every year Do Dance Academy performs at the CSTD Convention in October which is held at Queensland Performing Arts Complex (QPAC). Do Dance Academy has the amazing opportunity to perform over in Hong Kong Disneyland and other locations around Hong Kong and China in 2012 and we have many other exciting trips planned ahead. Who can participate in the Annual Concert? All students have the opportunity to perform in our annual concert. Students indicate if they would like to be involved on their enrolment form. 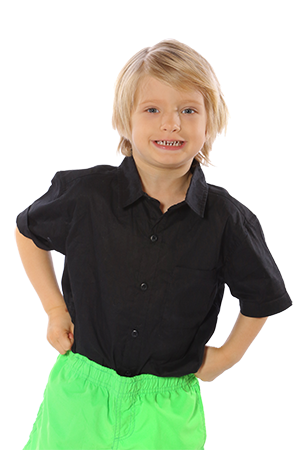 We close off the intake for new enrolling students during Term 1 so that costuming may be ordered in time. How much does it cost to participate in the Annual Concert? Each class performs an item in concert and will require a separate costume. 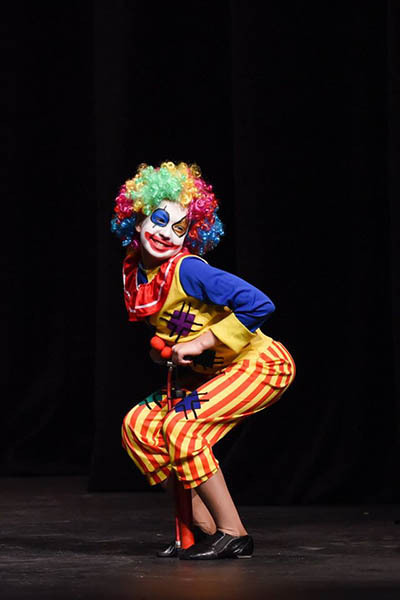 The budget is set at $70.00 – $90.00 for a child sized costume and $90.00 – $120.00 for an adult sized costume. 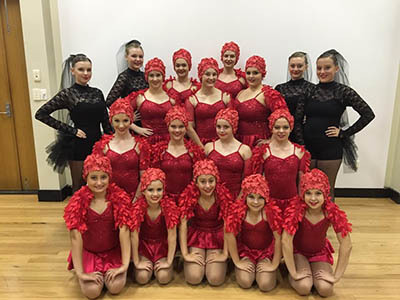 Come dance with me program students will not require a costume as they will be performing in their program uniform. We will always endeavor to keep costs at a minimum and try to source the cheaper option. Other associated costs are $33 per student dress rehearsal fee to help us cover our venue costs. When and Where is the Annual Concert? The Concert for 2018 will be held on 2nd June at Redcliffe Cultural Centre. What skills are learned through Eisteddfod participation? 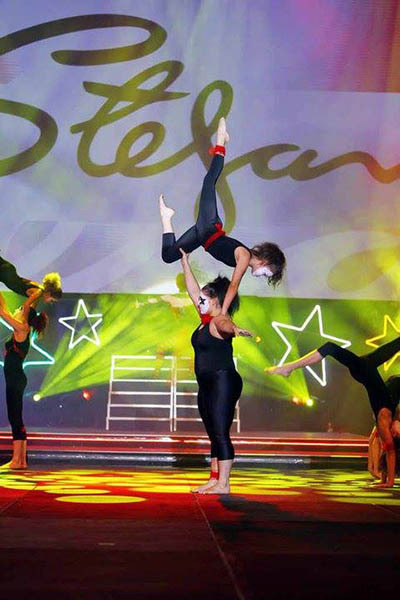 Skills learnt in our Eisteddfod Troupe go far beyond dance. 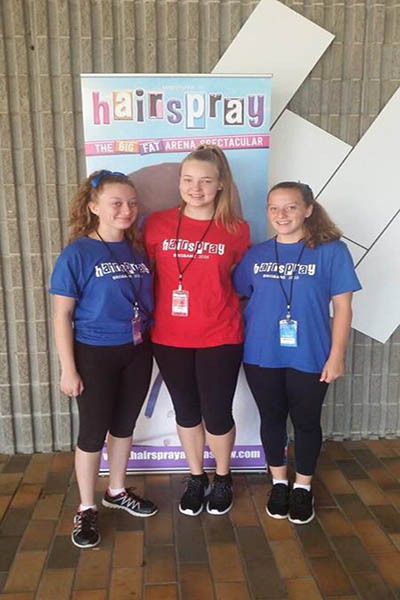 Participation and commitment to the Troupe will promote the skills of motivation, time management, self-discipline and team work which will benefit your child in his or her future – whichever career path they choose. By participating in Eisteddfods it can allow them to make friends for life with a sense of belonging and commitment. For many performers, their years performing were among the most vibrant and fun times of their lives. 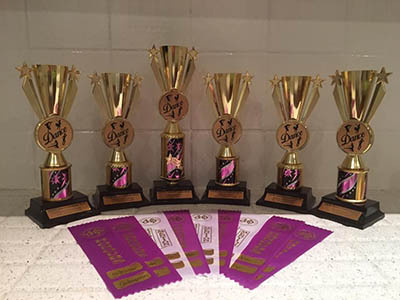 Although the eisteddfods are run in a competitive manner, the emphasis in our Eisteddfod Troupe is on participation with a high standard of dance and performing with your heart rather than the competiveness of the sections entered. Feedback from previous troupe students show improvements in school work because of a new found willingness to give everything a go and increased level of confidence and motivation within the school environment. How much does Eisteddfod participation cost? Eisteddfod lessons are FREE, for students who do 3 or more lessons per week. Otherwise normal lesson prices apply. Costuming is dependent upon the routine, some costumes are hire costumes and others will need to be purchased by yourself. All students are required to wear Do Dance Academy Jackets to and from eisteddfods. Examinations are offered under the Commonwealth Society of Teachers of Dancing (CSTD) in a variety of subjects such as Modern Jazz, Tap, Classical Ballet, Contemporary and Musical Theatre. There are different requirements for each examination all of which are outline for students who are selected. What are the benefits of doing CSTD Examinations? Examinations benefit students by the allowing the student to show commitment, dedication, striving to achieve a standard and perseverance to develop their individual confidence, self-esteem, enthusiasm and higher level of dance. The preparation for these exams also supports teamwork skills, stronger friendships and that sense of belonging. Will it affect my child's schoolwork? CSTD Examinations are recognised by the Queensland Studies Authority (QSA) to contribute to their studies for their Queensland Certificate of Education (QCE). Hence by studying CSTD Exams it is helping with their Senior Certificate. 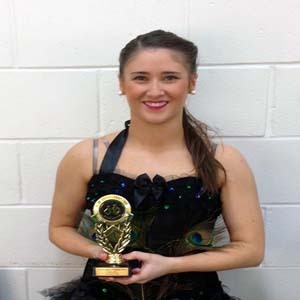 Miss Emily Langridge only started dancing at the age of 16 years old. Emily has now completed the full time Musical Theatre University course at WAAPA (Western Australia Academy of Performing Arts). While at university she performed in shows such as Cabaret, Ragtime, Grimm Tales, Violet, How to Succeed in Business Without Really Trying, Into the Woods (Stepmother) and Xanadu (Kira). In 2013 Emily made her professional debut in Gypsy with The Production Company, and soon after in Pirates of Penzance, also with Production Company. 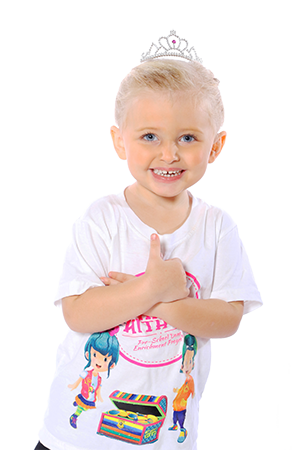 In 2014 Emily landed the role of Cosette in the new Australian production of Les Miserables. She has also performed with the Les Mis cast at the 2014 ARIA’s and also at the 2014 Christmas Carols. Emily is currently also working on the international tour of Les Miserables performing in countries such as Manila, Singapore, Dubai. 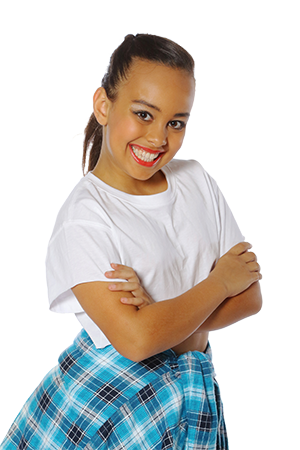 Emily likes to check in with everyone Do Dance Academy and can regularly be found giving back at the studio on her time off. We are all so super proud of Miss Emily and are missing her like Crazy!! Need Help? Just Ask Us !